Kimberley Cameron & Associates: Cover reveal for CYANIDE WITH CHRISTIE by Katherine Bolger Hyde! 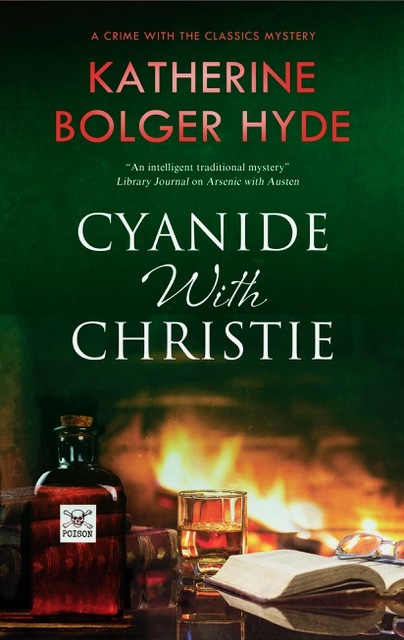 Cover reveal for CYANIDE WITH CHRISTIE by Katherine Bolger Hyde! Set to release on November 30, 2018 from Severn House.